FREE White Girl Sunscreen Sample! You are here: Home / FREEbies / FREE White Girl Sunscreen Sample! 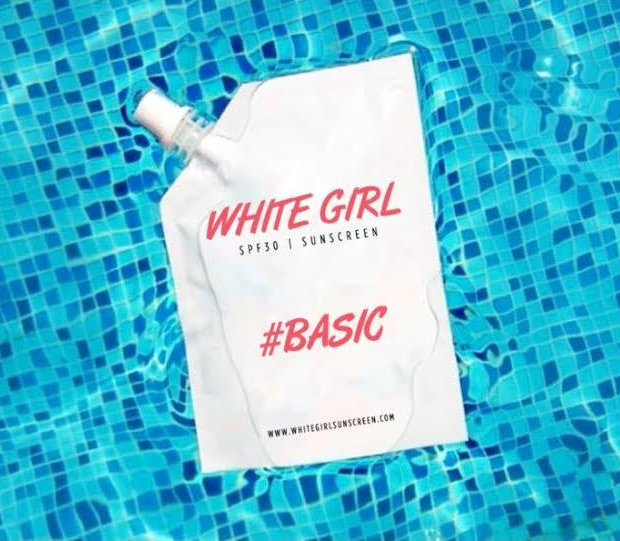 Fill out this online form and get a FREE White Girl Sunscreen sample! While supplies last! Our antioxidant enriched, 30 SPF sunscreen with broad-spectrum UVA/UVB protection along with Vitamins C & E that feed the skin with essential vitamins. Gentle enough for sensitive skins and works great as an every day protectant on your face!